In our last post, we discussed the rather significant change the University of Arizona Law School had made to its admissions requirements. Anyone who aspires to become an attorney must attend law school, graduate with a Juris Doctor (J.D.) degree, and pass the bar exam in the state that they wish to practice law. As an Arizona resident, the University of Arizona is not the only option for law school. There are two other law schools in Arizona. We will look at all three of them today. The James E. Rodgers College of Law, which was founded in 1915, recently celebrated its 100-year anniversary. The University of Arizona’s law school rich history is held in high regard by its 7,200 plus, alumni working across the globe. Currently ranked number 40 by U.S. News and World Report, the University of Arizona Law School boasts an active and vibrant campus with over 30 student organizations. 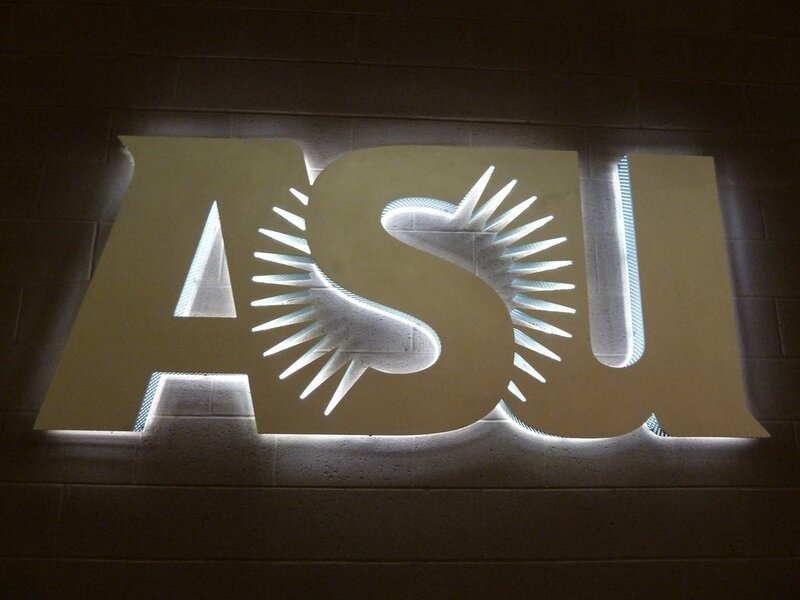 Arizona State University’s law school is the highest ranked law school in Arizona. It is currently ranked number 26 in the nation, by U.S. News and World Report. Arizona State’s law school is named after Sandra Day O’Connor, the first woman appointed to the Supreme Court of the United States. She grew up here in Arizona and spent many years working in the state prior to her nomination to the Supreme Court. Formerly Phoenix School of Law, Arizona Summit Law School, ASLS, is the state’s youngest law school. It recently celebrated it’s 10-year anniversary. The campus was accredited by the American Bar Association in 2010 and is part of the InfiLaw System of law school. Arizona Summit’s campus makes up the top eight floors of the Phelps Dodge Tower in downtown Phoenix. ASLS differs from other law schools because they have not only full-time day programs available, but evening and part-time programs available as well. If you have are employed, options are available for you to earn a J.D. degree at ASLS.